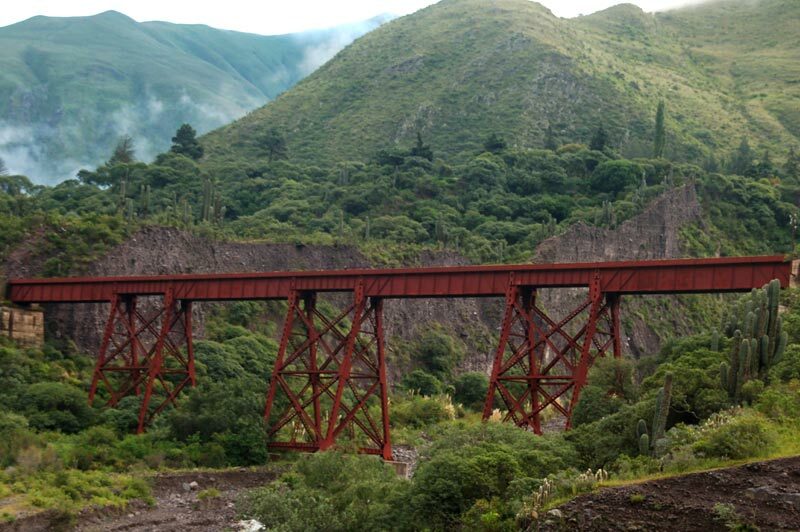 One of the quite literal highlights of our Argentina holidays has been a trip on Salta’s Tren a las Nubes (Train to the Clouds). 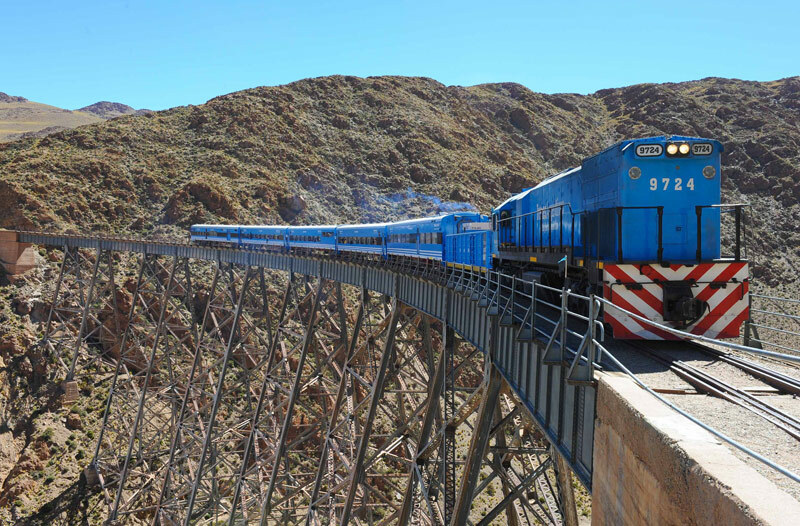 This iconic rail journey whisked you from the beautiful colonial town of Salta in the north-west of Argentina, up to the dizzy heights of the La Polvorilla viaduct at 4,220m above sea level, before bringing you down to sea-level again. Sadly in July 2014 there was a derailment on the line, and the service was cancelled for several months. To cut a long story of bureaucratic wrangling short, the company responsible for running the Train to the Clouds was nationalised and a single weekly service was re-instituted. This service leaves Salta every Saturday morning at 07:05 (apparently 07:00 was deemed too obvious) and returns at roughly 17:00. Demand for this service has been high (sold out some weeks) and the good news is that from July 2015 the company will be adding extra carriages to the weekly service (taking capacity from 170 to 500 passengers) and are also looking at adding additional services during the week. 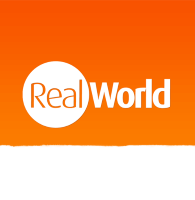 Company boss Fernando Garcia Soria told Noticias Argentinas that the “possibility is being studied of increasing frequencies in July. 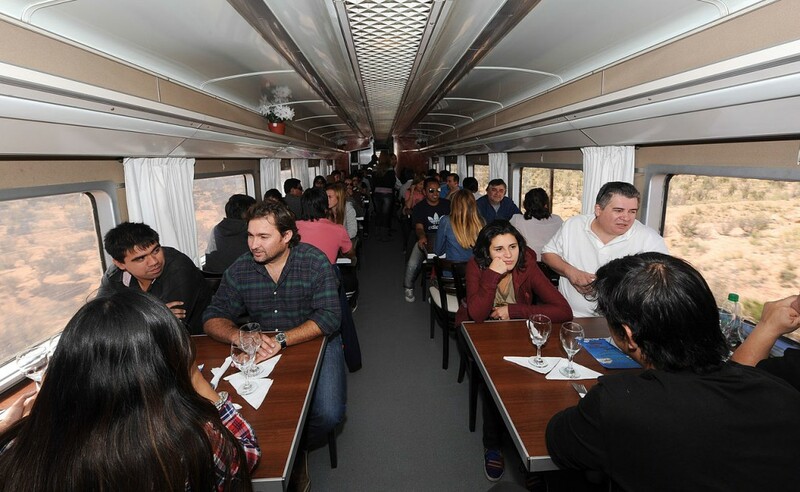 We think it’s necessary [because] the Train to the Clouds is an important part of Salta’s tourism development strategy”. The bad news is that prices will also be going up to the equivalent of £130 for the day trip for overseas visitors (locals will travel quite a bit cheaper). It’s a lot more than most activities are likely to set you back during a holiday in Argentina, but it’s arguably a small price for such an iconic train journey. The official site still isn’t up and running, but in the meantime we can supply the tickets as part of any of our Argentina holidays – at least, any that have you visiting Salta! Previous post Oh, Beautiful Olinda!